House music has come a long way from its ‘80s origins at Chicago’s Warehouse. At the 2019 Grammy Awards, the genre took center stage — twice: first, as the Silk City and Dua Lipa collaboration “Electricity” won Best Dance Recording at the pre-telecast, and again during the ceremony proper, as Lipa performed a sensually charged version of her Calvin Harris collaboration “One Kiss” alongside St. Vincent. The commercial success of these songs, which topped the Billboard Dance and UK Singles Chart, racked up over half a billion views on YouTube, and helped Lipa edge out her competition in taking home her first solo Grammy for Best New Artist. Other female vocalists on major dance records haven’t been so lucky. In 2015, another one of Harris’ many summer hits, “How Deep is Your Love” with UK trio Disciples, makes a chorus almost entirely out of its titular question. Still, many fans might have been asking, “Who is singing?” Vocalist Ina Wroldsen, who also co-wrote the song, is not listed as a featured artist on the release and supermodel Gigi Hadid became the face of the song as the star of its video. This is nothing new. 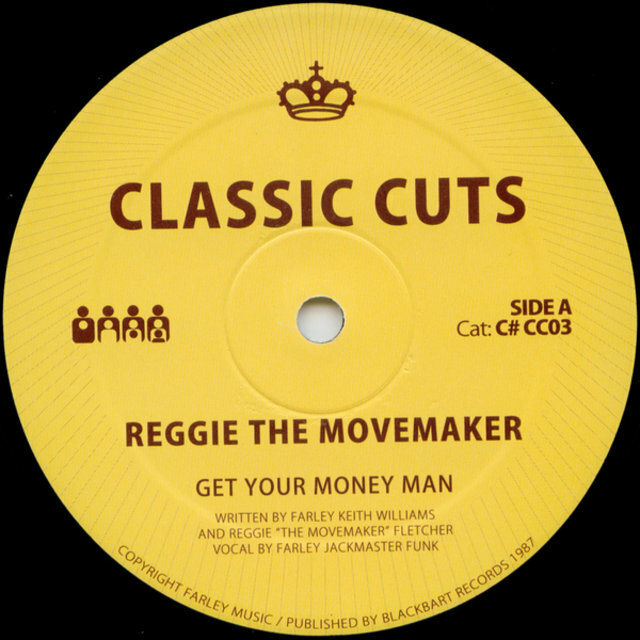 Historically, singers, even accomplished ones such as Loleatta Holloway and Martha Wash, went uncredited for their contributions to tracks that turned into number one gold for their producers. Although men make up the bulk of electronic music, as vocalists, women are often the ones who give emotion, warmth and soul to these machine-made sounds. It’s their lyrics that we sing in the shower and out loud in the car. Even if their names aren’t topping lineups or entered into the canon as legends, they have left their mark. To honor these women, we’re celebrating some of house music’s greatest voices, the classics they helped make and the genre they helped define. Using her acquired business skills, she also formed her own record label. Its only release, her 1989 debut album Crazy, was successful enough in the UK that she moved to her current home of London. Soon after, she joined then-bubbling British R&B-dance group Soul II Soul for a few years before again going solo. In 1996, her house music cover of Candi Staton’s “Young Hearts Run Free” served as the second single off the official soundtrack of Baz Luhrmann’s blockbuster epic Romeo + Juliet. Following the soundtrack’s triple-platinum success in the U.S., Mazelle performed the cover on the popular British music chart show Top of the Pops. 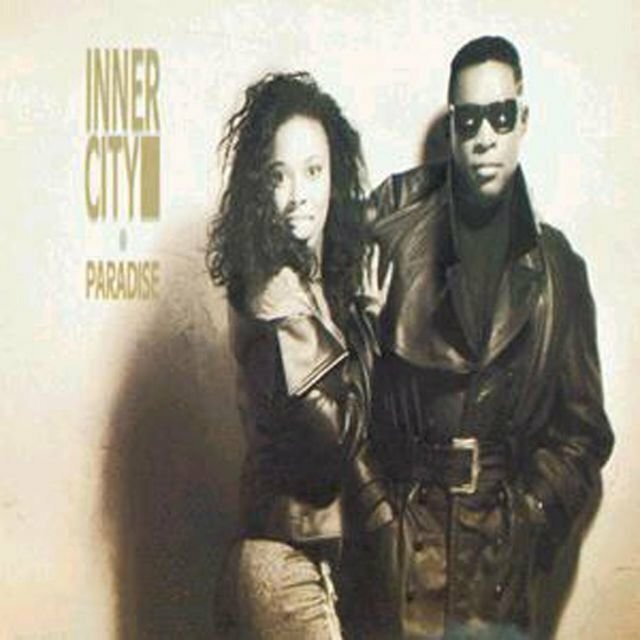 Inner City is typically referred to as one of Detroit techno pioneer Kevin Saunderson’s side projects, but the group’s original lead vocalist, Shanna Jackson, a.k.a. Paris Grey, also deserves some shine. Before working with Saunderson, Shanna Jackson was an up-and-coming Chicago house vocalist, having recorded with producers such as Terry “Housemaster” Baldwin on “Don’t Lead Me” (1987) and “Reach for Your Dreams” (1987), and Mickey Oliver on “Never Let Go” (as Shanna Jae) in 1988. “Big Fun” kicked off a series of ten top ten hits on the Billboard Dance Club Songs chart from the duo’s debut album of the same name, with five of those peaking at number one. Perhaps the most iconic of these is “Good Life,” another deceptively accessible dance classic that embodies house music’s celebratory spirit, thanks to Grey’s velveteen vocals. You may not know Martha Wash by name or face, but you have definitely heard her voice. Dubbed “the most famous unknown singer of the ‘90s” by Rolling Stone, Wash has an unfortunate track record of having her voice used without proper credited. The two most egregious instances involve what are now accepted as dance classics: Black Box’s “Everybody Everybody” (1990) and C+C Music Factory’s “Everybody Dance Now (Gonna Make You Sweat)” (1990). Both tracks, which feature Wash’s powerhouse soprano, topped charts and saturated the airwaves upon their releases, but neither track listed Wash as a featured artist. What’s worse, both groups employed other, more modelesque women to lip-sync her parts in music videos and live performances — including on TV. In the liner notes, C+C Music Factory listed Wash as one of six background singers, and Black Box failed to credit her at all. In a move that changed the way the record industry treated vocalists forever, Wash sued Black Box, C+C Music Factory, and their respective labels, in both cases reaching an undisclosed settlement in 1990 and 1994. 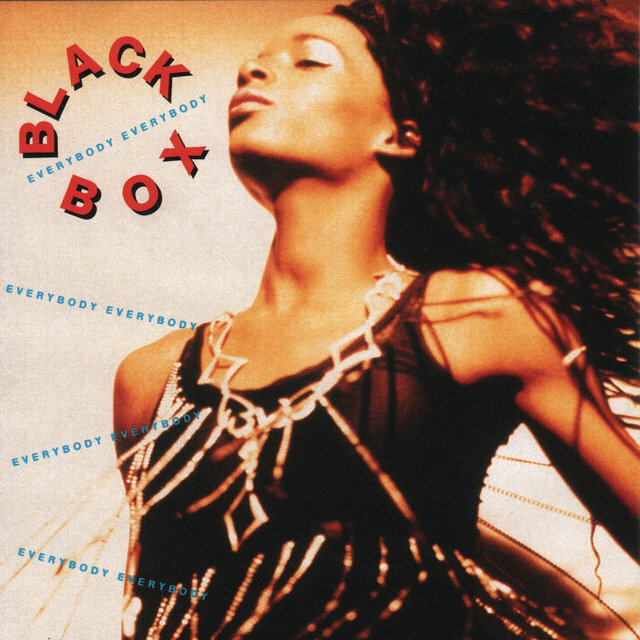 Martha Wash wasn’t the only singer to be wronged by Black Box. 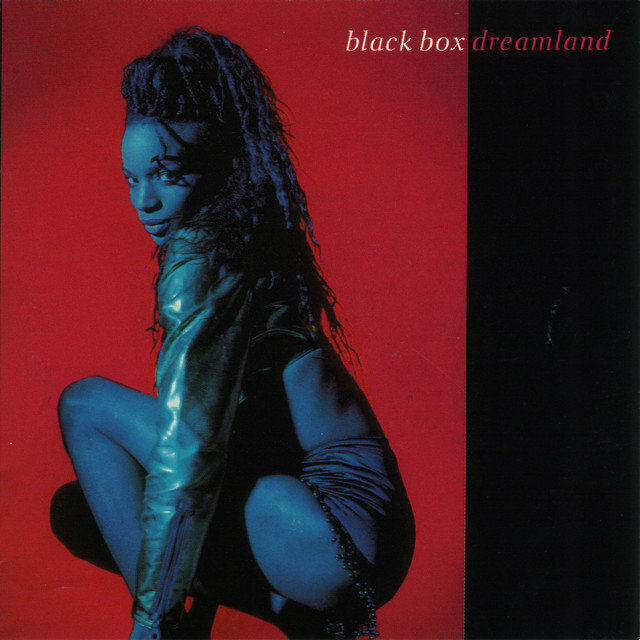 In 1989, Loleatta Holloway found out the hard way that the Italian house group had sampled vocals from her 1980 hit “Love Sensation” for their own song “Ride on Time,” taken from their debut album Dreamland (1990). The track, while a modest success in the U.S., arrived to significantly more fanfare overseas, topping charts in Europe and the UK, where it was the year’s best-selling single. As with Wash, Black Box used a different woman to lip-sync in the music video and on stage. And as with Wash, Holloway successfully sued them for proper credit. Holloway may be considered a disco diva, but her warm and powerful voice fueled tunes well past the genre’s heyday. “Love Sensation” was (lawfully) borrowed by Marky Mark and the Funky Bunch for their 1991 hip-house song “Good Vibrations,” which went to number one on Billboard’s Hot 100 chart. Holloway died in March 2011, but her soulful spirit lives on as one of dance music’s most-sampled singers. Her voice has been used by artists ranging from Armand van Helden and Bicep to Ice Cube and Flo Rida. Last year, house heavyweight Louie Vega’s remix of Holloway’s “Can’t Let You Go” — one of the last vocals she recorded before her passing — was nominated for Best Remixed Recording at the 2018 Grammy Awards. For some people, it takes a lifetime to achieve perfection. For others, it just takes two tries. When Crystal Waters — then a government worker by profession and songwriter/musician by passion — met house producers Basement Boys in 1987 at a music conference in Washington, DC, the Boys sent her their material and asked her to write for them. 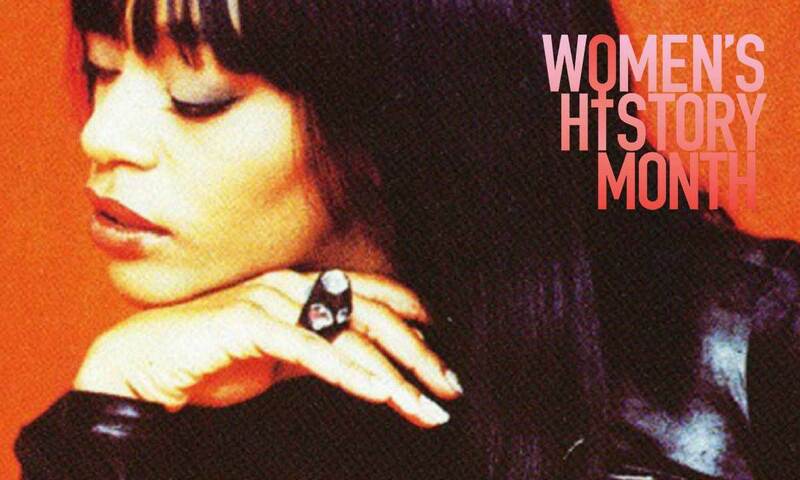 The first two songs she came up with were 1991 singles “Makin’ Happy,” a mild-mannered club hit, and “Gypsy Woman (She’s Homeless),” a near-instant classic that flew up international charts as it prompted listeners to simply “look down” and empathize while they made their way through their busy lives. 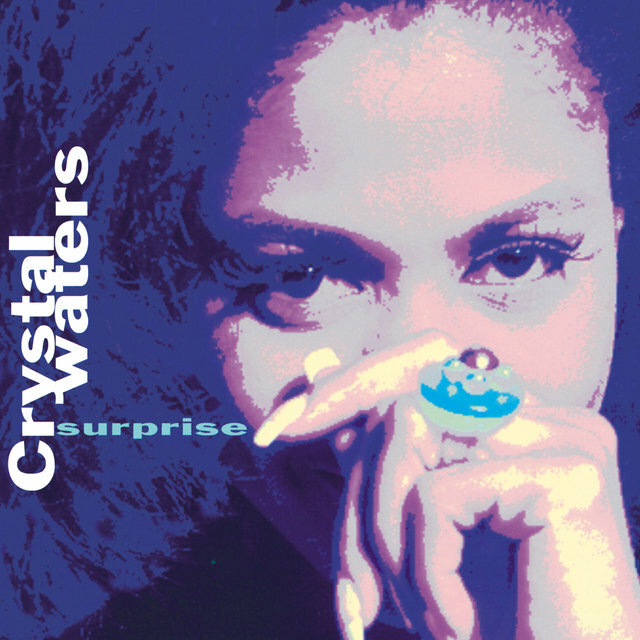 Waters had the last laugh, though, following “Gypsy Woman” with the pop crossover hit “100% Pure Love” (1994) and continuing to bless dance floors with her voice and her songs to this day. If record executives hadn’t heard Crystal Waters record her demo for “Gypsy Woman (She’s Homeless),” we might have heard Ultra Naté “la da dee, la la la”-ing her way to instant stardom instead. The Maryland native signed with Warner Bros. Records and released her first two albums, Blue Notes in the Basement (a nod to her collaborators, the Basement Boys) and One Woman’s Insanity, in 1991 and 1993, respectively. But after middling sales, she was dropped from her label. She ultimately found a home at New York’s legendary house music imprint, Strictly Rhythm. Her next album, Situation: Critical, would take until 1998 to complete, but it was worth the wait. By then she had teamed up with production duo Mood II Swing, who co-produced the album, including its anthemic lead single “Free,” the accidental result of an in-studio improvisation. 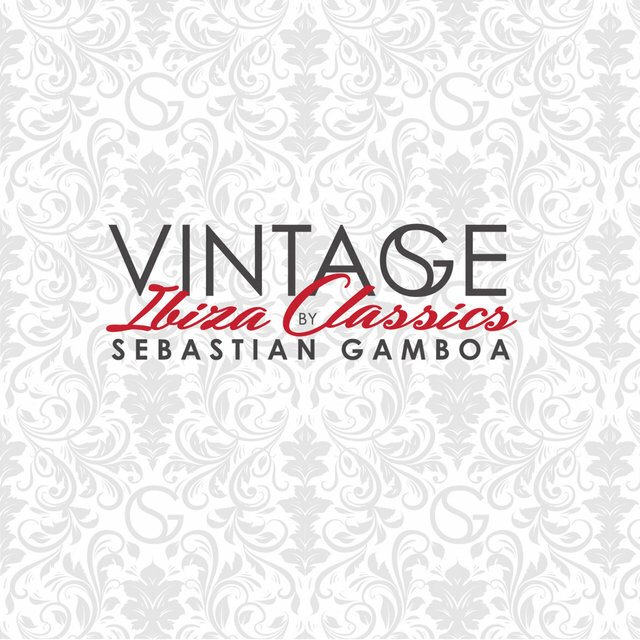 It was a major hit at the 1997 Winter Music Conference in Miami (the annual gathering of DJs and the general dance music industry), and it spent two weeks at the top of Billboard’s Dance Club Songs chart. These days, La India is mostly known for her massive salsa catalog, having worked with greats such as Eddie Palmieri, Tito Puente, Marc Anthony and Celia Cruz. But the diva has roots in house music, too. Born in Puerto Rico and raised in the Bronx, Linda Viera Caballero started singing Latin freestyle before deciding to change her creative direction. During the time she was married to producer Louie Vega, she put a voice to some of his biggest records with his prolific Masters At Work project alongside Kenny Dope. Their sultry 1993 collaboration, “I Can’t Get No Sleep,” topped Billboard’s Dance Club Songs chart. Even after their personal relationship ended, La India’s professional relationship with Vega produced some gems, including the sugar-coated fan favorite, “To Be in Love” (1997) a tune made memorable through India’s unfettered roar and Bronx accent. Although she’s since moved on from house, her music can transport anyone to the mythical time of house music in the ‘90s. At the time, Tucker claimed she wasn’t one, but the next few decades would prove her wrong. She has collaborated with some of house music’s biggest names, including Erick Morillo, Blaze, Louie Vega and Masters at Work. 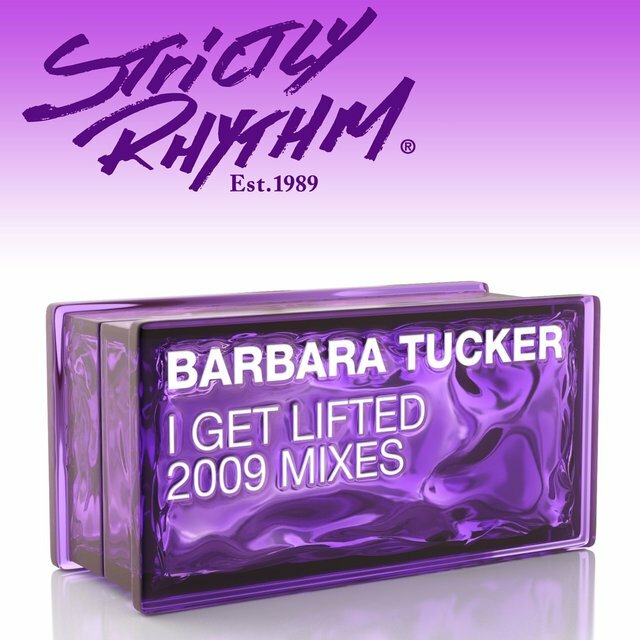 With the latter two, she helped create some of house music’s most transcendent vocal tracks, “I Get Lifted” (1994) and “Beautiful People” (1994), both of which hit number one on U.S. Hot Dance Club Songs. Yes, the beat slaps all the way to Sunday, but it’s Tucker’s slowed-down “deep inside” vocal chant and gospel choir’s “I get lifted, YES! I get lifted, OH!” that takes us straight to church. “Heartbreaks and promises, I’ve had more than my share,” but the world still can’t get enough of Robin S.’s “Show Me Love” (not to be confused with Robyn’s track of the same name). “Show Me Love” conquered Billboard’s Dance Club Songs chart in 1993 and even crossed over into the top ten of R&B/Hip-Hop Singles and Mainstream Top 40. Subsequent singles achieved modest success in comparison — although a slot on the Space Jam soundtrack is nothing to scoff at — but “Show Me Love” remains Robin’s biggest hit to date. The song’s influence all these years later is clear: in 2015, The Guardian wrote about “why everything in the charts sounds like ‘Show Me Love,’” and it’s been sampled by major contemporary artists such as David Guetta, Kid Ink and Jason Derulo. Show Me Love (Stonebridge Club Mix) Robin S.
As artists like Dua Lipa continue to thrive on the radio and on the charts, it’s important to remember the generations before them who had to fight harder and longer for recognition than their male counterparts behind the studio consoles. As Ina Wroldsen shows, it’s also important to remember that it’s a battle that’s not quite yet won. The power of these records is hard to deny thanks to the women who sing them. They deserve some recognition.